A large laptop with its own numeric keypad that offers good value for money. The Toshiba Equium L350D-11D (£400 inc. VAT) is an expensive machine, but it still represents astounding value for money. 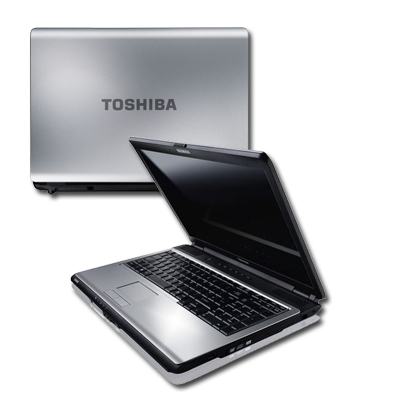 The Toshiba Equium L350D-11D is a comfortable laptop to use. You won't be disappointed, but you may soon outgrow the rather basic specification.